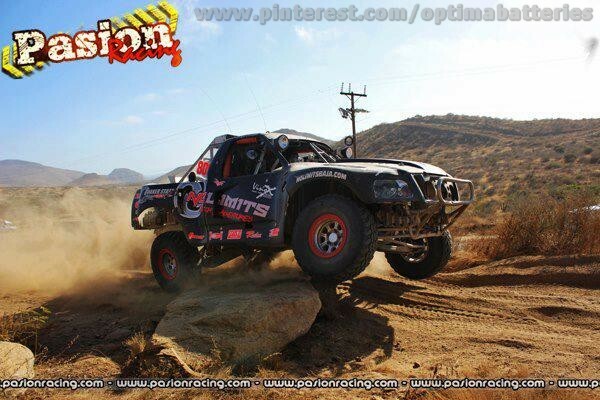 OPTIMA-sponsored off road racer, Andrea Tomba picked up in 2013 right where he left off in 2012. Tomba finished last season winning his fourth consecutive Class 8 Open title in the Southern Baja Off Road Championship Series. Tomba started 2013 off by taking home a victory in the Todos Santos 150 in Class 8. OPTIMA is proud to be onboard with Andrea again and we wish him good luck in 2013. If you'd like to read more about Tomba's team, check out the AT Racing website.